In interview after interview, GOP voters in Alabama said their opposition to abortion and gay marriage outweighed their discomfort with sending someone accused of molesting children to Congress. Alabama’s Republican primary runoff ended in a victory for Roy Moore over incumbent Sen. Luther Strange, after a race that pitted President Trump against his anti-establishment base. William Brangham reports. 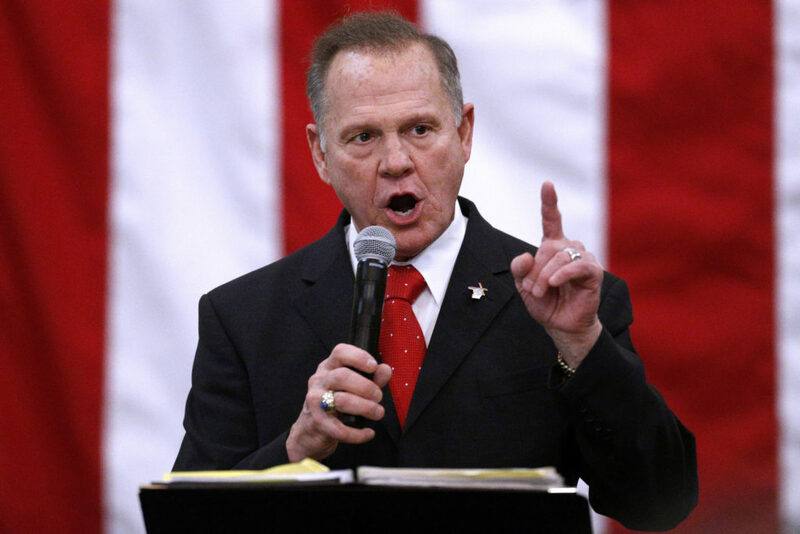 Roy Moore's win Tuesday in Alabama's Senate Republican primary runoff was a blow to President Donald Trump and Senate Majority Leader Mitch McConnell. It could be a sign of an divisive primary season to come in the 2018 midterm election. In an upset likely to rock the GOP establishment, Moore clinched victory over Sen. Luther Strange to take the GOP nomination for the seat previously held by Attorney General Jeff Sessions. Moore will face Democrat Doug Jones in a Dec. Here's a guide of things to watch in Tuesday's Senate primary runoff for the U.S. Senate seat in Alabama.